Recently we went camping to review this tent. While doing so we also took a few other bits and bobs to test (like this torch and power pack) to make our trip that little bit more comfortable. If you've ever camped yourself, you'll know that it really doesn't matter how ultra sophisticated your tent is, or how comfortable your folding camp chairs are, if you're freezing your arse off at night. That is why we were very happy to be sent the Lifeventure Coolmax Sleeping Bag Liner. 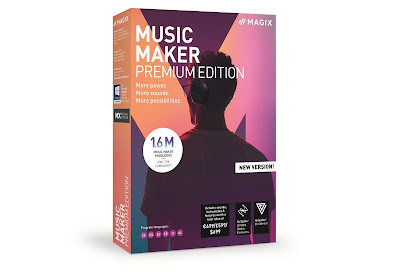 So what is this? Well, the Lifeventure Coolmax Sleeping Bag Liner is a thin sleeping bag itself that can be slept in while also inside your sleeping bag. The point of it is to add another insulating layer to your bag to keep you warm, without having to fork our for a thicker, more expensive sleeper. However, the Lifeventure Coolmax Sleeping Bag Liner does so much more than that, and we can even recommend you using it without a sleeping bag at all. 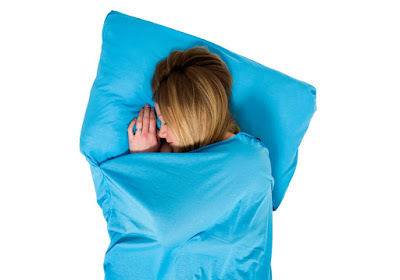 With similar dimensions to an adult rectangular sleeping bag, the liner also possesses a pillow pocket into which an optional pillow can be placed. There are no zips or fasteners of any kind, but the coolmax polyester is slightly stretchy, so getting into it isn't really an issue. We found that slipping the liner onto your body BEFORE getting into the sleeping bag was easiest, just so you know. The fabric is so structured as to draw sweat away from your skin, keeping you comfortable should you overheat. It also has an antibacterial lining to help kill germs and bacterial that will inevitably build up over time, and therefore keeps it smelling clean and fresh for longer. We tested the Lifeventure Coolmax Sleeping Bag Liner with fairly standard sleeping bags on several typically British summer nights (so quite chilly) and it made sleeping far more comfortable. However, although it proved to be a great addition to our camping kit, we also realised that it is the perfect summer's night sleeping bag for indoors on a hot and uncomfortable night at home. Sleeping in the Lifeventure Coolmax Sleeping Bag Liner helps to regulate your body temperature and provides just the right amount of coverage. As you can slide your preferred pillow into the pocket you'll be comfortable and cool. 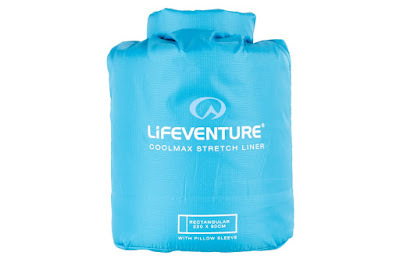 One other use for the Lifeventure Coolmax Sleeping Bag Liner is for backpacking. Many backpackers might be hitting the dusty road this summer, and end up staying in hostels or on friend's sofas. If you don't really trust the cleanliness of the bedding you're provided with, sleeping in this under other blankets will ensure your body is never touching something gross. And, if you're somewhere warm anyway, it acts like a great sleeping bag, as we mention above. Backpackers will appreciate the ripstop pouch in which the Lifeventure Coolmax Sleeping Bag Liner comes packed. It features a roll-top fastener (quite like these waterproof sacks from Osprey) which helps to compress the liner down to as small a package as possible - great for backpacks. Also, the pouch itself is useful as a small day sack, so once you're at your destination you could use it to stuff a rain coat or jumper into, or maybe even your camera. Just a thought, eh? So what looks like a very simple way to stay warmer while camping, is actually a lot more. 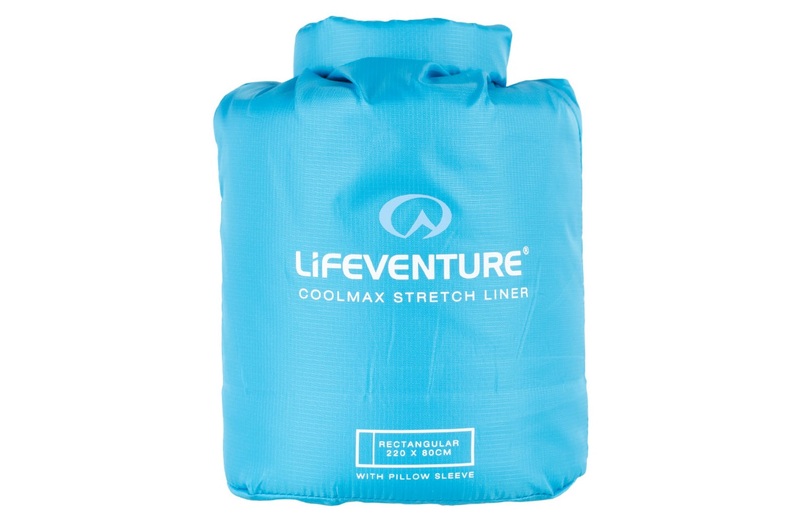 Versatile and comfortable, we heartily recommend the Lifeventure Coolmax Sleeping Bag Liner.